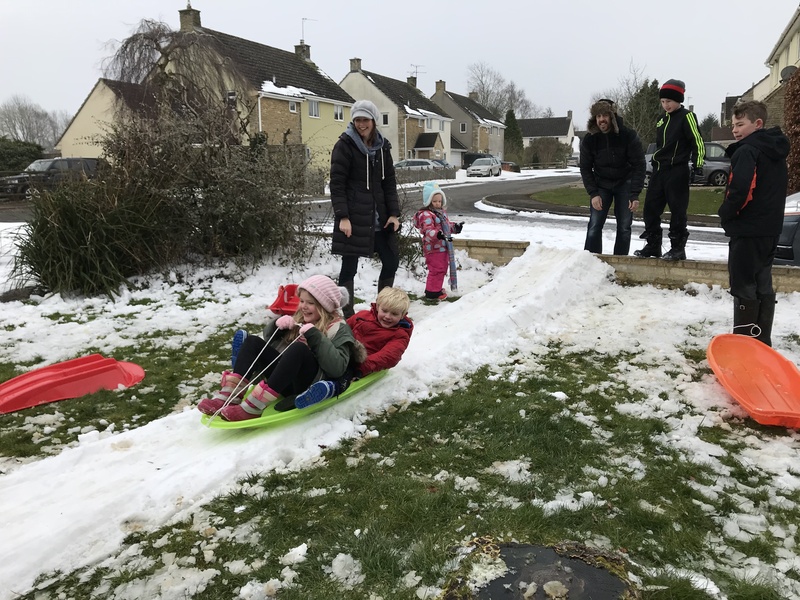 The Follyfield Winter Olympics team getting in some practice…. I’ll collect them all and add them to the Gallery. This entry was posted in Uncategorized on March 3, 2018 by Simon Kearsley.